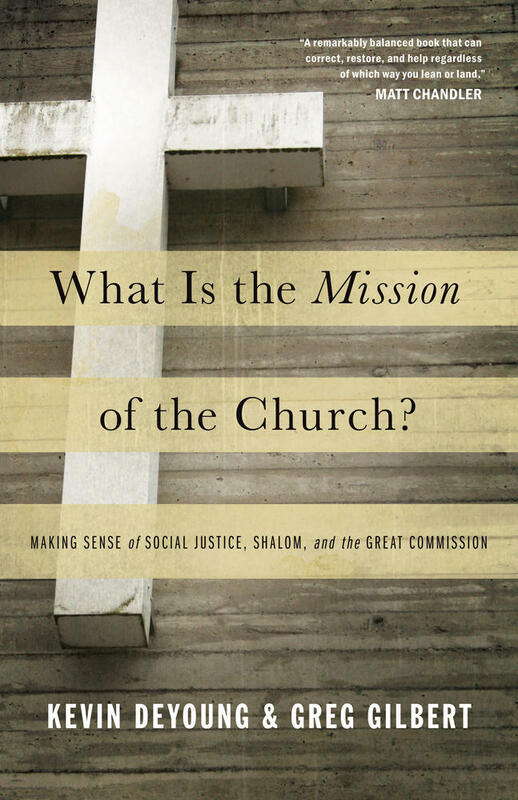 Starting June 21st, the 6:00AM men’s book study will be starting “What is the mission of the church” by Kevin DeYoung. They meet every Thursday morning at the Starbucks located on Fort Apache, south of Tropicana. Contact Mark Russell for more information.